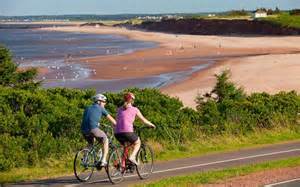 Prince Edward Island National Park, North Rustico (known as “The Crick” by locals) is a delightful summertime destination. 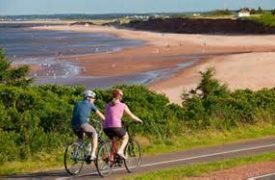 Visitors can choose from a wide variety of accommodations while local activities abound for all those who enjoy the fun summer brings. A number of deep-sea fishing outfits run the community harbour, and anglers of all ages can enjoy fishing for both Cod and Mackerel during a warm summer`s day. 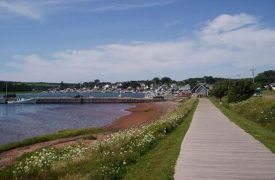 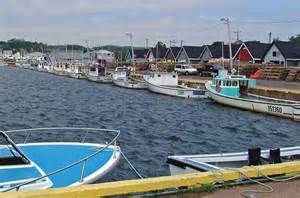 Strongly connected to its proud fishing tradition, North Rustico residents pride themselves on their closeness to both land and sea. 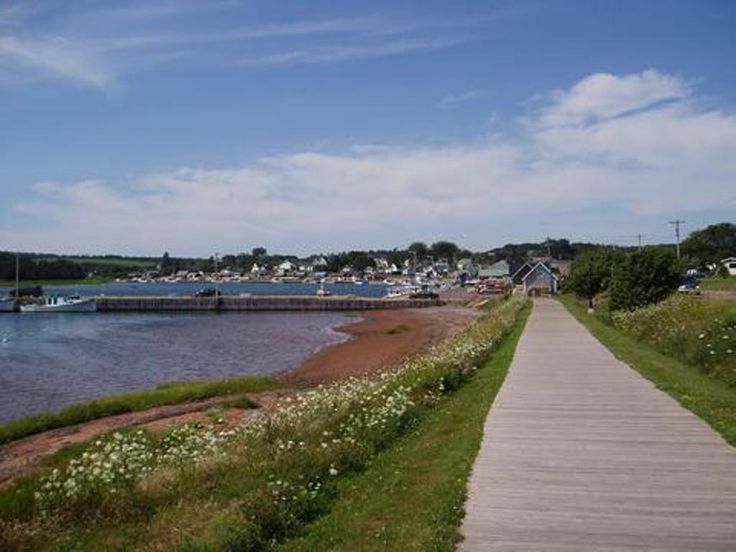 The nearby National Park offers pristine sandy beaches for sun-seekers while neighboring Cavendish offers a wide variety of shopping venues, restaurants and other attractions.